There's just something about a quilt block and the tradition of triangles. 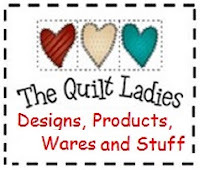 Then add a GREAT quilt name to it and here you have it. "CORN and BEANS"
The name takes me right back to my Great Grandmother's long white kitchen table and seeing her work around the kitchen with grace and a smile, feeding all who arrived at her door. 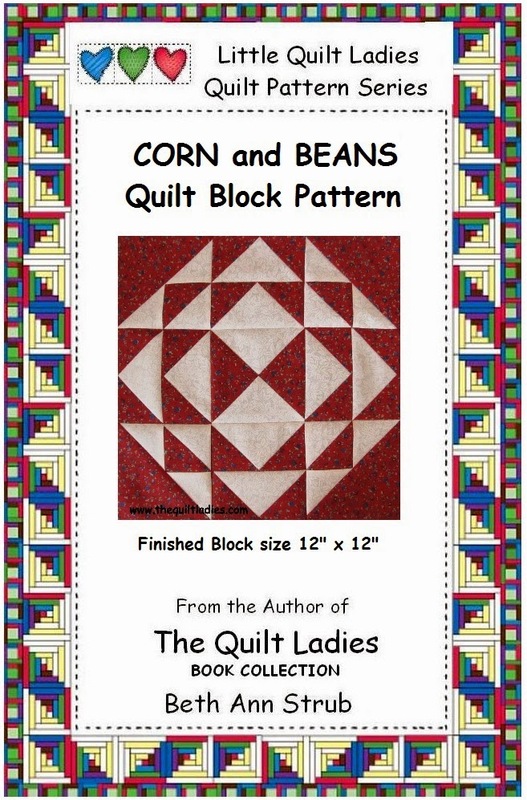 So, here's my quilt pattern book "Corn and Beans"